For those that already own a Nexus 7, or are planning to buy one upon its release in Singapore, here are the top essential accessories that you should buy to deck out your Nexus 7. While we are still waiting for Asus Singapore to announce when they are going to release the Nexus 7, our neighbours in Malaysia are getting excited about their 21 September launch. With the anticipated pricing of 899RM for the 8gb model, we are looking at approximately 358 SGD after conversion. We were anticipating the Singapore price for the Nexus 7 to be about S$349, and the close price range from our neighbours lend credence to the Nexus 7 pricing in Singapore. Guess we have to wait till October before Asus Singapore releases any more news. I guess if they were to do it now, the news would be buried under by the iPhone 5 hype. Do you need a screen protector? Well, the screen are quite tough but well, if you ever plan to re-sale down the road, it will help on pricing. Plus, if you do get scratches, at least it’s on the screen protector. Anyway, at approximately $2 to $3 a piece, it’s a cheap investment to help protect your Nexus 7. For those who prefer a matte screen protector, the advantages of a matte protector are that it doesn’t keep the residual fingerprints, and its easier to touch and control. The disadvantage is that it allows less light to pass through and would make the screen appear dimmer and less sharp. I emphasize lightweight because at 340g, the Nexus 7 is one of the lightest tablet around and it’s one of its biggest plus point. Don’t take that away with a bulky case. 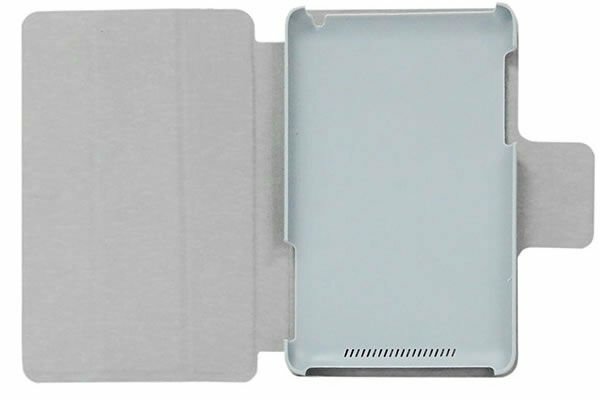 The Nexus 7 was designed to be light and getting a thick and heavy casing just goes against the design ethos. Furthermore, there have been complaints about casings that cover the bezel and how they obstruct access to the screen edges and the soft keys. The casing that I am currently using fit the bill for being lightweight and slim. The magnetic cover works great with the screen powering on and off. I have been using it for about a month now and general opinion is that it’s good. 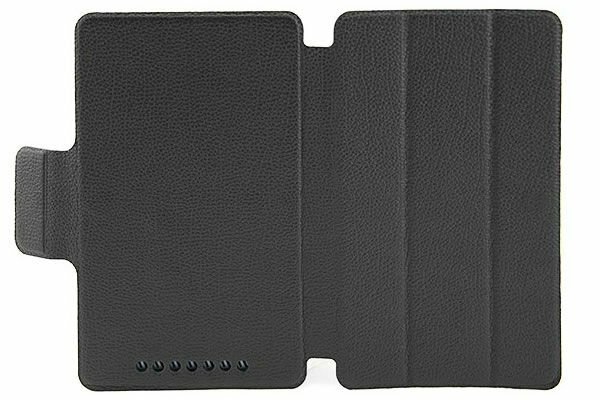 I do find that the external ‘leather’ wrap does feel a little flimsy, however the tablet is housed in a hard shell plastic case and that is solid. The external wrap may not be able to last being left in a bag with keys and other sharp objects so I do take care when putting it in a bag. I bought mine from eBay and have attached pictures of it here. 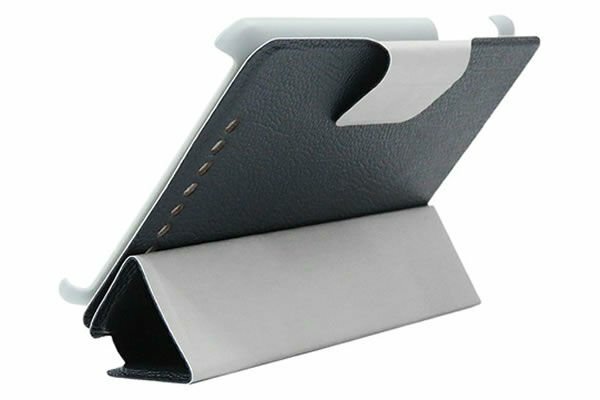 Alternatively, the casing below allows for full rotation, and act as a stand for your Nexus 7 in both Portrait and Landscape mode. It can be bought from DealExtreme at about US$9.70. The OTG cable is an important accessory. The Nexus 7 does not come with any expandable microSD slot, and if you own the 8GB version, you may find yourself running out of storage space pretty soon. The OTG cable allows you to connect a thumb drive or a microSD card reader to your Nexus 7. You can’t use it to store programs but media, (video, pictures, music) all work fine. 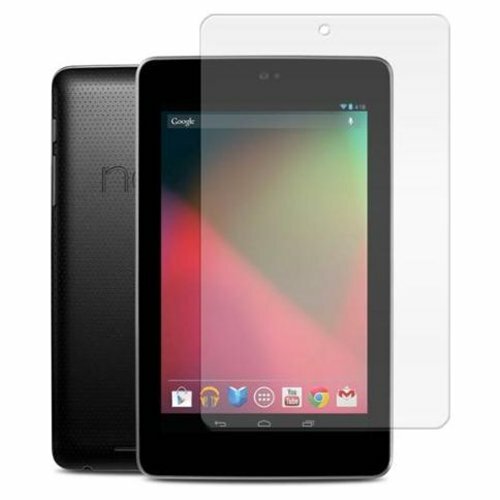 It allows you to expand your Nexus 7 storage and bring your media along. It is essential while travelling. Also, you can connect a USB hub to the OTG cable and from there, you can connect other USB devices such as keyboard, mouse, game controller and even a 3G modem. This allows you to have internet access through the 3G modem. In order for the 3G modem to work, your Nexus 7 needs to be rooted and you would need to install PPP Widget. It has been reported to work Huawei 3G USB Modem and the ZTE 3565-Z. You can buy it from DX.com with free shipping for US$2. If you are going to use your Nexus 7 as a laptop replacement, then another important accessory is the bluetooth keyboard. There are quite a few choices here as well. From the Apple bluetooth keyboard, to 7″ mini keyboard, to foldable keyboards etc. I am using an Apple Bluetooth keyboard (CLONE) which I had purchased some time back. I had to modify the keymap to enable all Android shortcuts (such as Home, Back, Search) so that it would work on my Apple Keyboard. Let me know if you require the keymap and I will share it. With the keyboard, it does allow me to hammer away to post blog entries and do some simple word editing. Once again, it depends on what you are using the Nexus for and it may not be an essential accessory for you. I thought a foldable keyboard might work quite well with the Nexus 7 since they can be easily packed away. For bluetooth keyboard, you can find a good variety here. I bought mine for around US$25.